ALLTERRA Gulf is committed to offering quality accessory products for the surveying and construction industry including prisms, prism poles, instrument tripods, tribrachs, GNSS accessories including carbon fiber poles, measuring wheels, measuring tapes, safety vests and much more. At ALLTERRA Gulf we pride ourselves on the quality of goods and services we provide to our valued customers to that end we are proud to be named the exclusive distributor of the Dave White’s SitePro brand of surveying accessories in our region. Founded in 2008 in Otterbein, Indiana USA Dave White’s SitePro is committed to offering quality accessory products for surveying and construction instruments. 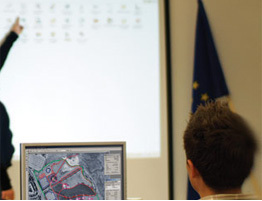 Integrated with experience from the surveying and construction industry, SitePro products are sold through a network of dealers and distributors throughout the United States and now in the GCC. 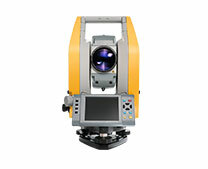 ALLTERRA Gulf is also proud to be a distributor of Trimble’s brand of surveying accessories, SECO. 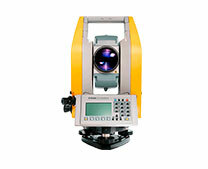 SECO is one of the world’s leading manufacturers of surveying and global positioning equipment accessories. In this competitive niche market SECO has gained a reputation for quality and innovation. 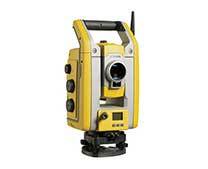 SECO offers a wide variety of accessory products used with surveying instruments, GPS/GNSS, GIS, and construction equipment. These include telescopic poles, carrying cases, backpacks, GPS antenna poles, surveying instrument tripods, prism systems for use with electronic distance meters, construction levels, and leveling rods. SECO Manufacturing was established in 1977 in California, USA in response to demand for new accessories used with the emerging electronic distance measuring systems market.